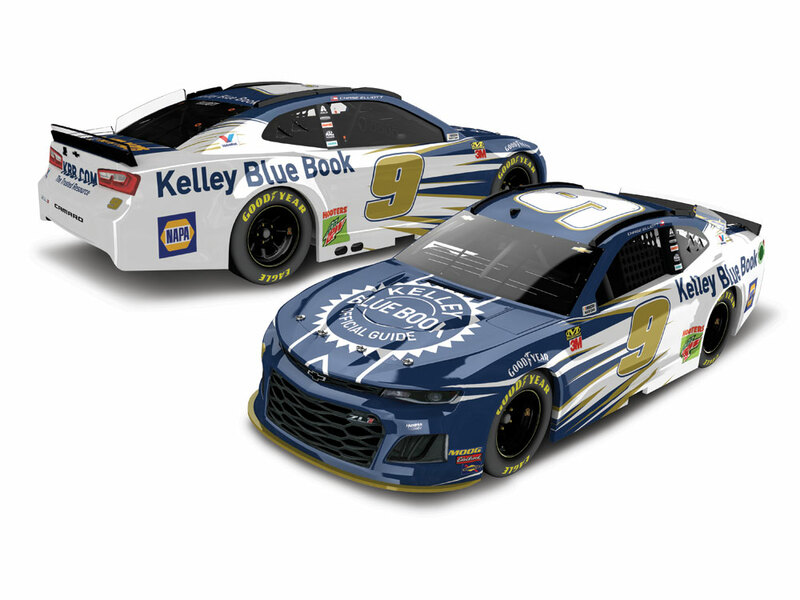 Kelley Blue Book, the most trusted brand for car pricing, research, valuation and selling your car, will serve as the primary sponsor of Chase Elliott’s No. 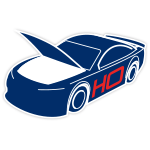 9 Chevrolet Camaro ZL1 for two races in 2019. Painted in metallic pearl, blue, and gold, Elliott’s No. 2019 Kelley Blue Book livery is sure to turn heads when it takes the green flag - and now the official die-cast is available to order from Lionel Racing! 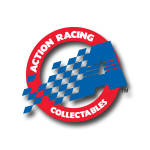 Don’t delay and miss the chance to add this die-cast to your NASCAR® collection. Order now!